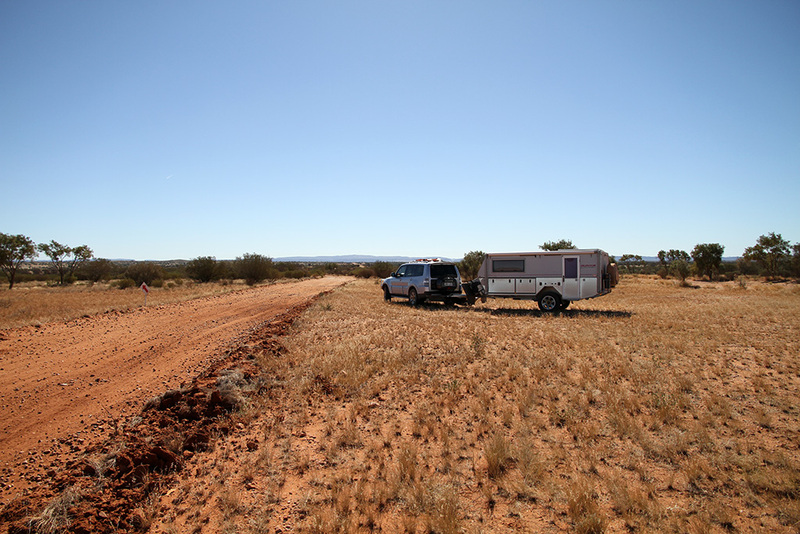 We were packed up and left at 10am to head back into Alice Springs. 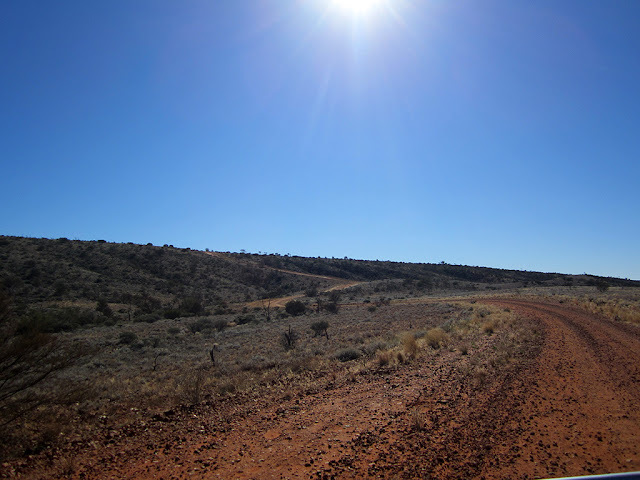 We arrived at around 2:30pm ish. On the way back into town we had lunch at roughly the 30km mark along the rally track. Before going back to the van park we took the camper through the manual car wash to try and clean some of the bulk dirt off and blast the grit out of the stabiliser legs. 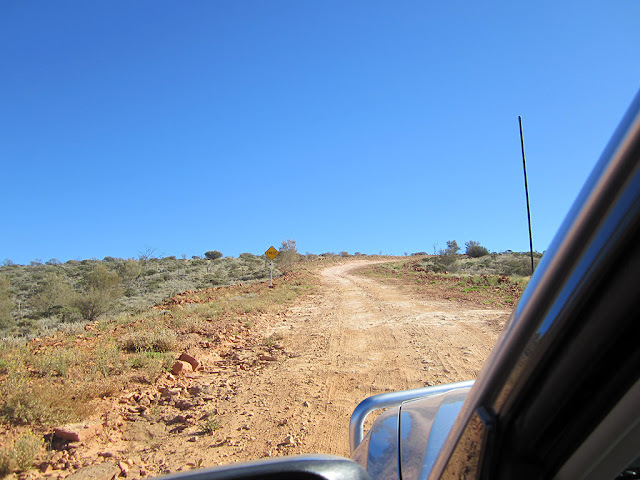 They are getting more and more difficult to get down due to the dirt getting into them. 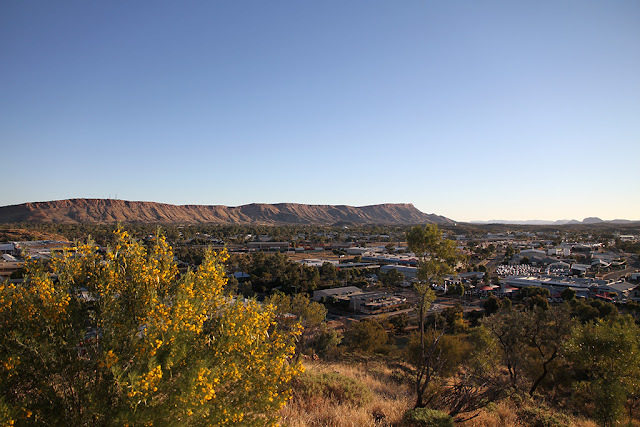 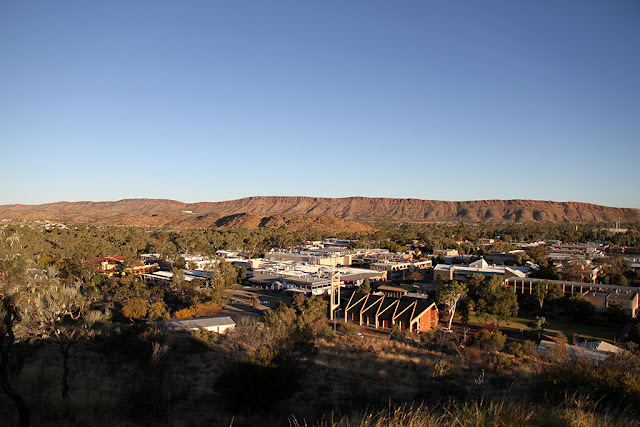 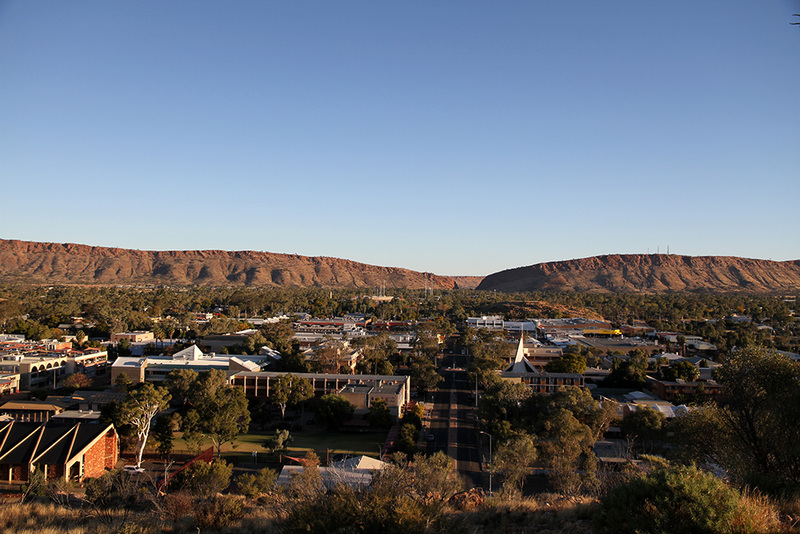 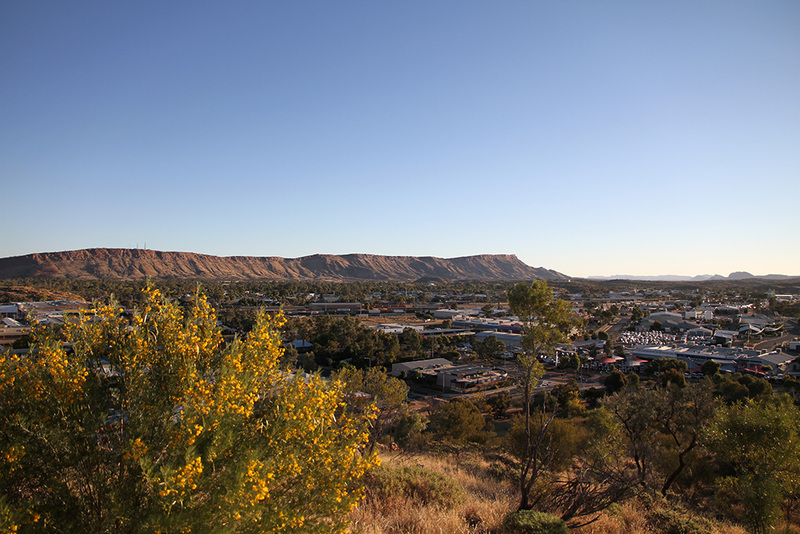 After we had setup camp in a different site back at the Big 4, we visited Anzac Hill that over looks Alice Springs.